Ranbir Kapoor and Deepika Padukone – whose on-off romance is a matter of curiosity among the audiences – are all set to sizzle the silver screen yet again in ‘Yeh Jawaani Hai Deewani’. YJHD has been directed by Ayan Mukerji. The Ranbir Kapoor starrer is produced by Karan Johar`s Dharma Productions. The romantic movie also stars Aditya Roy Kapur and Kalki Kochelin in supporting roles . 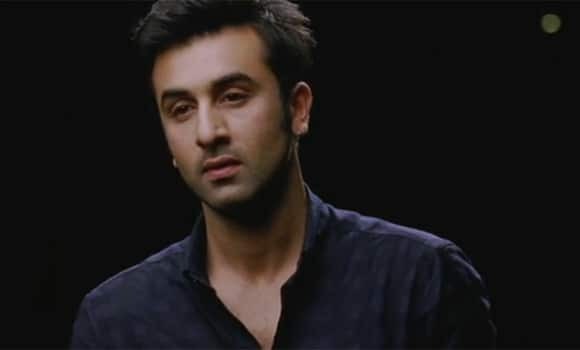 Ranbir Kapoor plays Bunny in the film. This is the second time Deepika and Ranbir are working together after their 2008 hit ‘Bachna Ae Haseeno’. `Yeh Jawaani Hai Deewani` led gossip mongers speaking about their getting back together as a couple. But Ranbir is unperturbed. 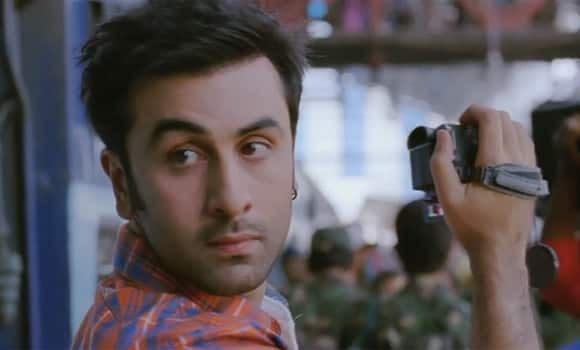 YJHD deals with relationships, heartbreaks and ambitions of four people. “I don`t take such talk seriously. We don`t come as a package. 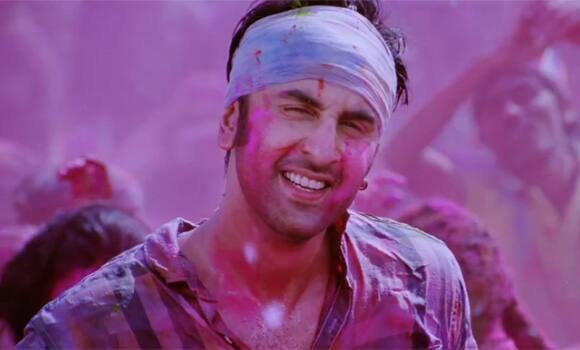 Deepika and I have moved on as individuals and as actors," Ranbir said in a statement. Kalki Koechlin plays Aditi in the film. Make-up man Hemant Naik, who was injured on the sets of Ranbir Kapoor’s ‘Yeh Jawaani Hai Deewani’. Apparently, Ranbir stalled the shoot to take the injured make-up artist to the nearest hospital. Deepika Padukone plays a spectacled beauty in the film. Ranbir Kapoor came to the rescue of his former lady love Deepika Padukone when a rather awkward question was posed to her regarding her ‘RK’ tattoo. During the first look launch of the film, when reporters were hurling personal questions at the lead actors, producer Karan Johar said, "I request you all to ask questions related to the film. I am inviting you guys to watch the film and it`s not a wedding invite." During the duo`s earlier 2008 release ‘Bachna Ae Haseeno’, Deepika had got ‘RK’ inked on the nape of her neck. 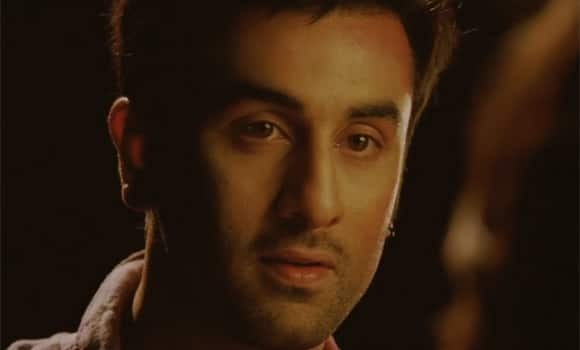 At that time, she was dating Ranbir. During the first look launch of the film, Deepika Padukone had said that Ranbir Kapoor is possessive about her. Talking about her character –Naina- Deepika had said, “Yeh Jawani Hai Deewani` is very similar to me in person. 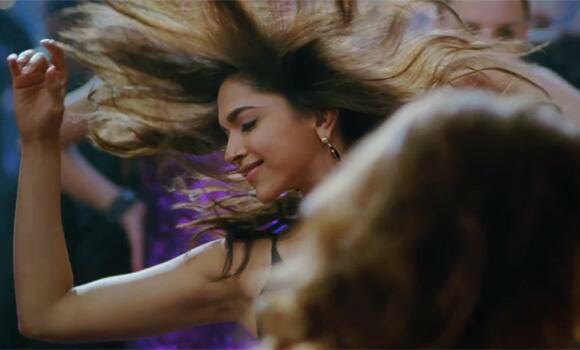 Deepika Padukone looks pretty in this still. Dimpled hottie Deepika Padukone lets her hair down!